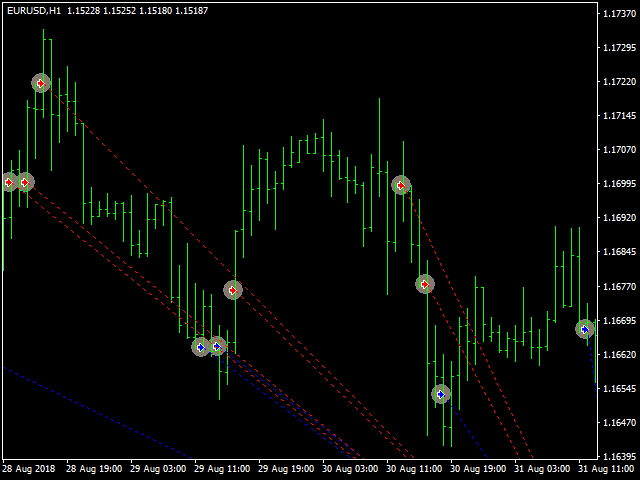 KWM SUPER SELL EA IS WORKING ONLY ON EURUSD SELL ORDERS. KWM IS BEST FOR H1 TIME FRAME. 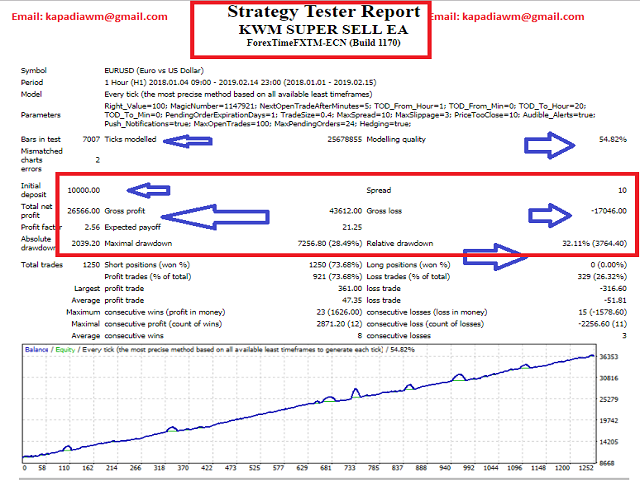 IF YOU WANT ADD MORE LOT SIZE AND MORE PROFIT THEN PLEASE ADD ACCORDING ABOVE GIVE FORMULA. PLEASE ADD MULTIPLE OF ABOVE DETAILS.